Real Pillar Candles are not only applicable to the indoor, but also for outdoor use, like these Led Candles , the only requirement is to be used in the case of waterproof to protect the electrical apparatus from the weather. 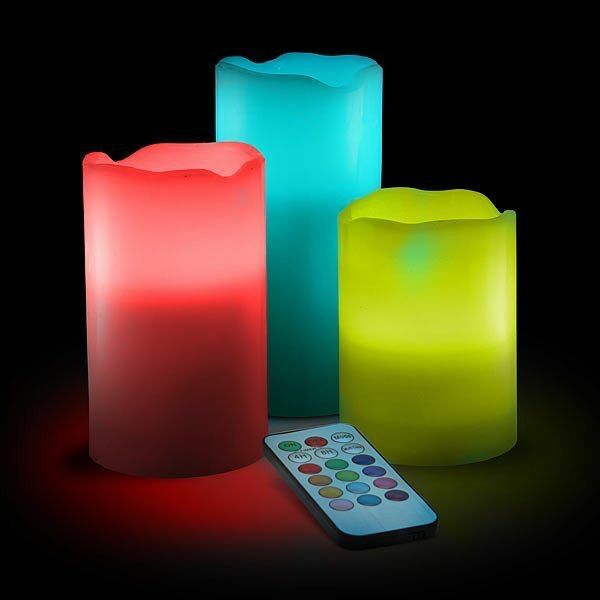 Compared with traditional Home Decoration Tealight Candles, LED Candles are more environmentally friendly. At present, our company has been quite mature in LED candle production, including Flameless Laser LED Candle and Rechargeable Led Candles. 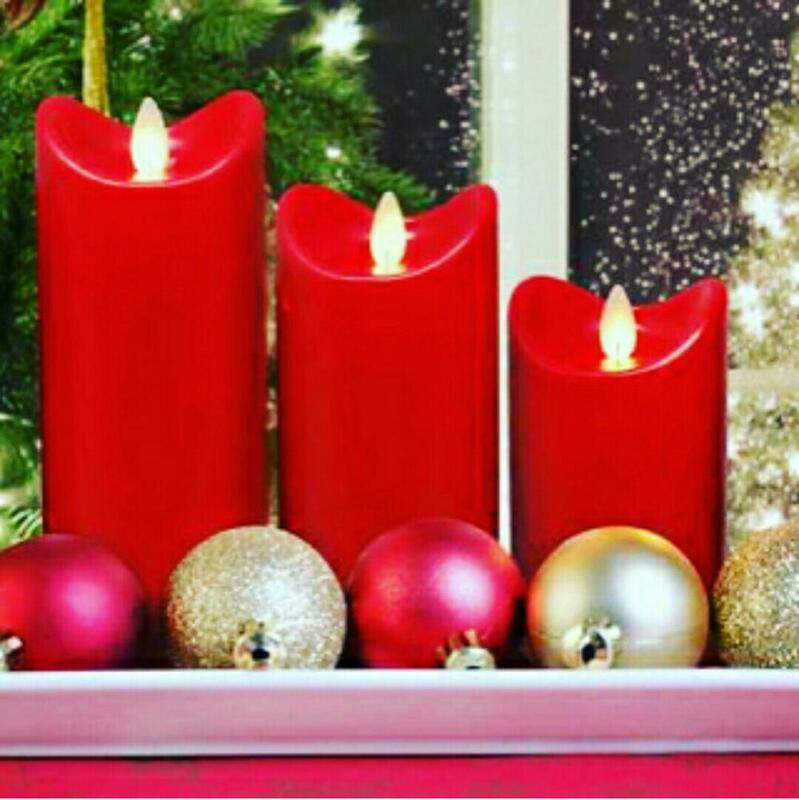 Looking for ideal Real Wax Led Pillar Candles Manufacturer & supplier ? We have a wide selection at great prices to help you get creative. 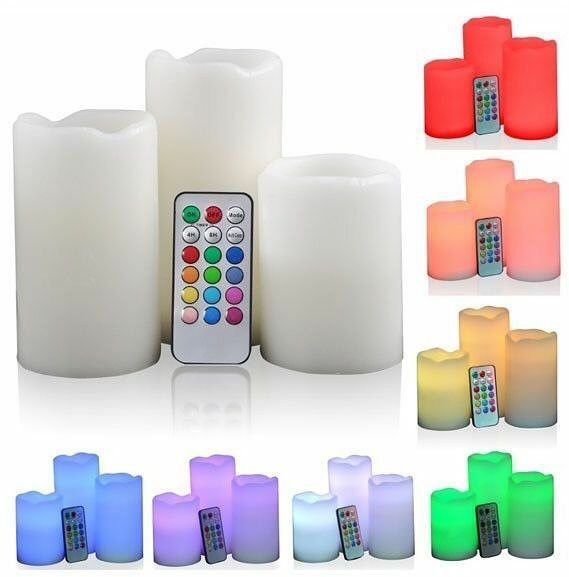 All the Battery Powered Led Small Candles are quality guaranteed. We are China Origin Factory of Led Tall Pillar Candles. If you have any question, please feel free to contact us.